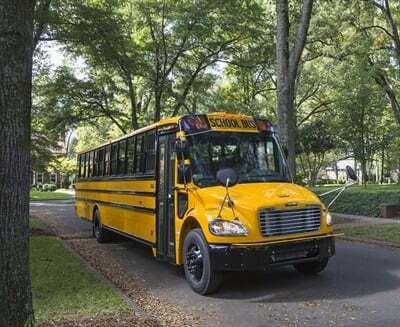 Agility Fuel Solutions has received approval from the U.S. Environmental Protection Agency for the sale of its 488LPI propane engine, which is available on Thomas Built Buses propane Saf-T-Liner C2 school bus (shown here). 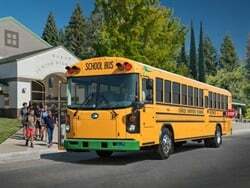 COSTA MESA, Calif. — Propane systems provider Agility Fuel Solutions has received approval from the U.S. Environmental Protection Agency (EPA) for the sale of its 488LPI 8.0L V-8 propane engine. 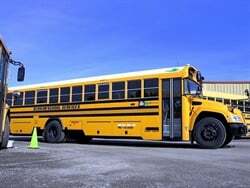 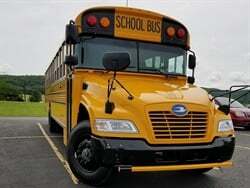 The engine, which is available on Thomas Built Buses propane Saf-T-Liner C2 school bus, has been approved for sale through Dec. 31, 2019. 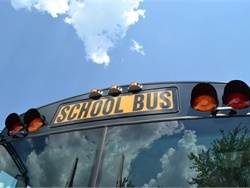 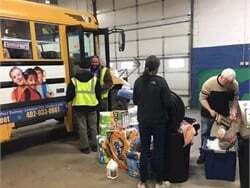 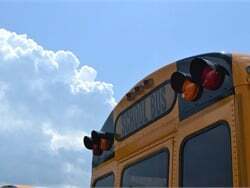 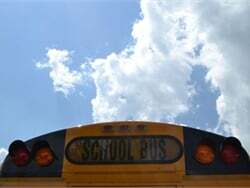 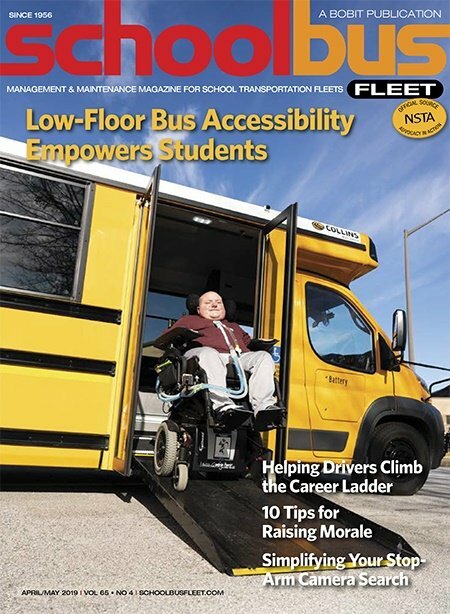 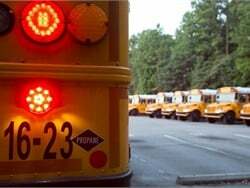 As SBF previously reported, Agility Fuel Solutions began offering propane systems for school buses after forming a strategic partnership with Thomas Built Buses. 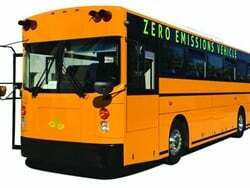 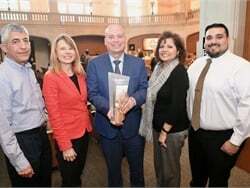 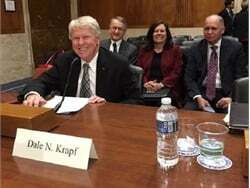 Prior to that, the propane systems provider acquired the assets of CleanFuel USA, the former supplier of the propane delivery system for Thomas Built Buses, when the company filed for bankruptcy in April 2017. 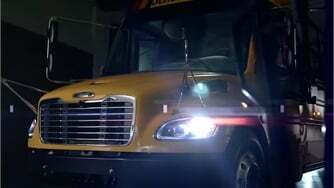 The 488LPI engine uses Agility Fuel Solutions patented liquid propane injection (LPI) technology and is assembled in the company's Salisbury, North Carolina, plant on a base General Motors V-8 engine long block. 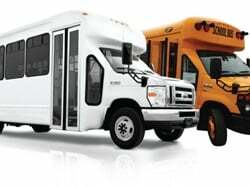 The engine also features proprietary Agility Fuel Solutions dress parts and propane injection system and controls.